Following the disastrous twelfth expedition chronicled in Annihilation, Authority introduces John Rodriguez, the new head of the government agency responsible for the safeguarding of Area X. His first day is spent grappling with the fallout from the last expedition. Area X itself remains a mystery. But, as instructed by a higher authority known only as The Voice, the self-styled Control must battle to put his house in order. 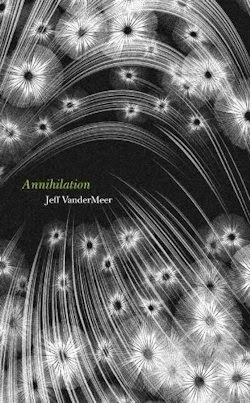 In Annihilation, the first of three novels in the Southern Reach series by Jeff VanderMeer, a party of unidentified individuals ventured into Area X, where they discovered—amongst other appalling alterations to that lost landscape—a tunnel, or a tower, and descended into its demented depths. 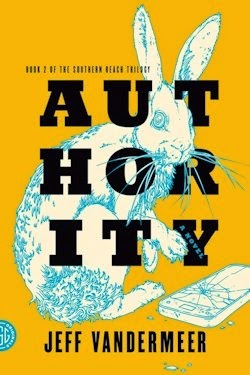 In this way, as if the knowledge is insignificant—it isn't—the first of the unspeakable secrets behind the scenes of the Southern Reach series is revealed. Authority, of course, has many more in store. It's every inch as sinister and suggestive as its successful predecessor, in large part because of the dramatic departure it marks. That he calls himself Control after a malicious comment made by his gun-toting grandpa tells us all we need to know about this comprehensively confused fixer. Assuming his mission is to impose order upon this flailing organisation, he has his work cut out in any case, given that Grace sets herself against him from the first. She questions his suggestions, withholds essential information, accuses him of conduct unbecoming; she does everything she can do to undermine his authority, in short. 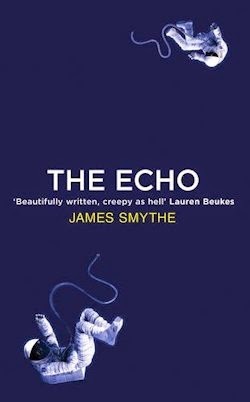 Typically, the middles of trilogies tend toward tedium, and though the office politics of Authority are in premise pedestrian, in execution they make for a marvellous manifestation of the same sense of impending dread that made Annihilation so special. 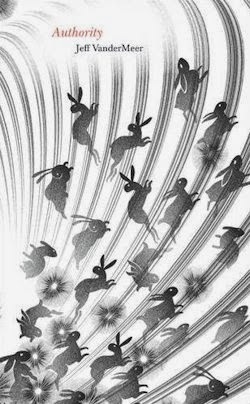 In every other respect, however, the insidious second volume of the Southern Reach turns the series on its head, to unforgettable effect. For one thing, we learned almost nothing about the Southern Reach in Annihilation, whereas here, the knowledge withheld from the biologist is made available to us by way of our new narrator, including insights that substantially recast the events of said text. By the same token, much of what we came to understand about Area X, if only tenuously, is unknowable to Control and his coworkers. Annihilation also served to immerse us, completely and utterly, in that pristine wilderness, whilst Authority occupies the other end of the spectrum; we never set so much as a foot in it in book two. We're kept out throughout, only ever encountering Area X vicariously—through, for instance, a video recovered from the very first expedition, and certain samples the Southern Reach's scientists study. The effect of all this inversion is to put readers of the series in a position of power. We are inside and outside Area X; we exist both within and outwith the secretive Southern Reach. We know more than any of the narrative's characters, with one potential exception—no, I'm not telling—meanwhile we're familiar with them in a way they aren't with one another. Frequently, it follows, we feel more in control of this story than its characters. Yet we aren't, are we? 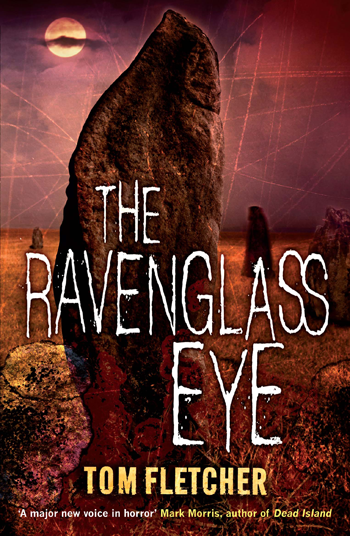 Only Jeff VanderMeer has the answers. And he's a hell of a hoarder, in that Authority asks at least as many questions as it eventually addresses. After Annihilation, I honestly didn't know where this trilogy would go. I certainly didn't expect it to head here, but at the end of the day I'm damned glad it did. Authority deepens the mystery of Area X magnificently at the same time as showing us the other side of the story begun in book one. With only Acceptance ahead, the final destination of this disquieting drive is in sight... and again, I don't know what to expect when we get there. But that's certainly no negative. Rather, as a reader, I've rarely been happier to sit back and play the passenger. Oh oh oh I can't wait to read this. Have my copy waiting on a shelf at home and am putting off starting because I don't want it to be over.